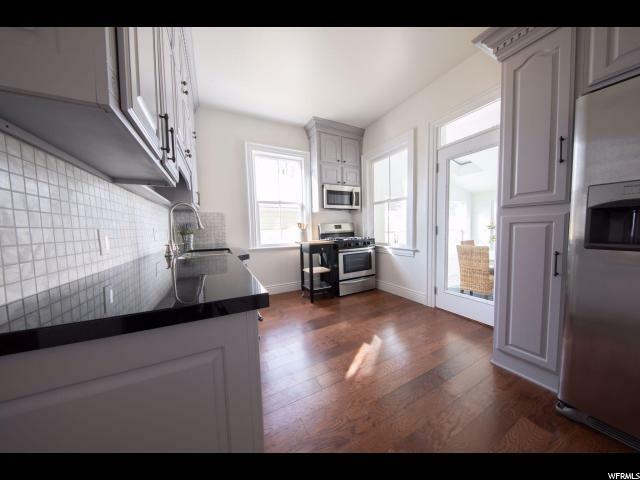 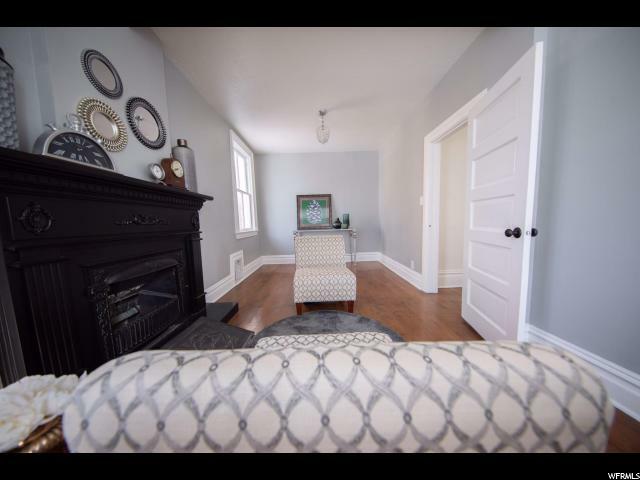 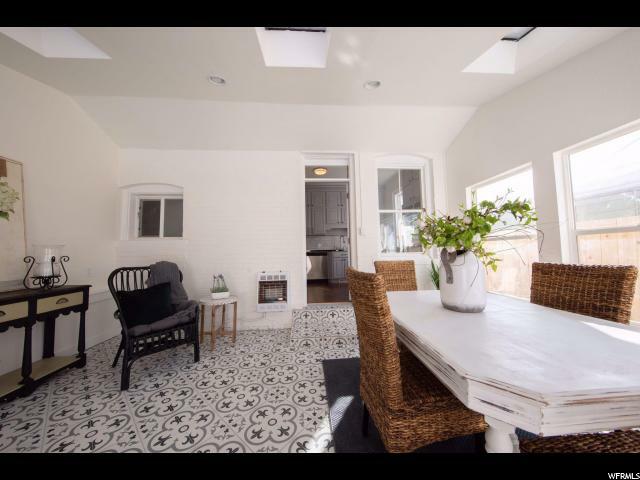 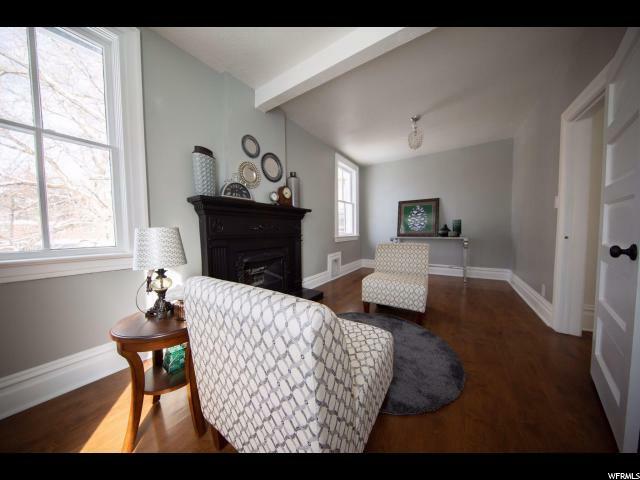 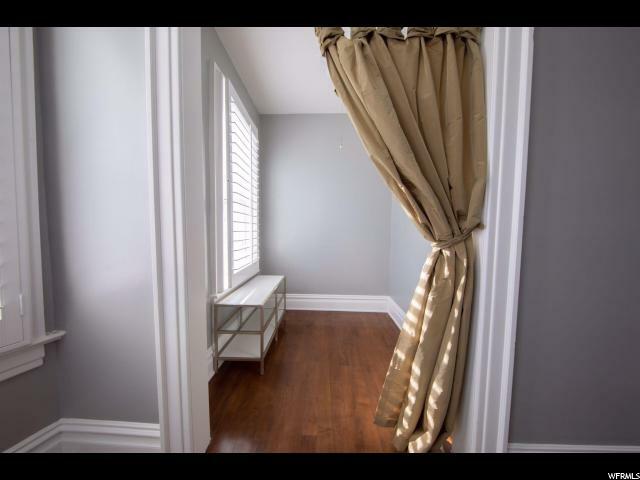 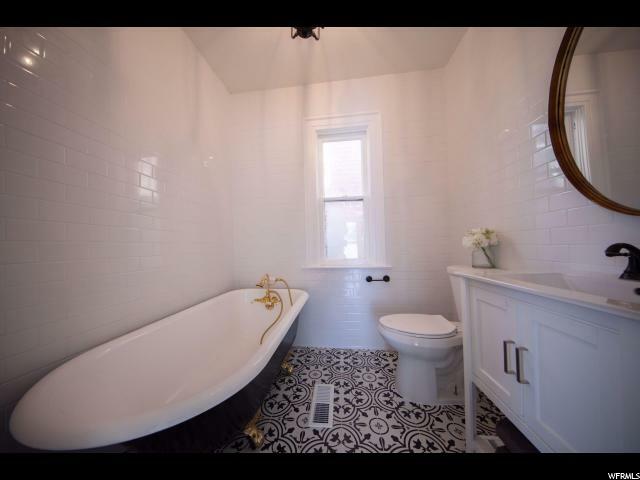 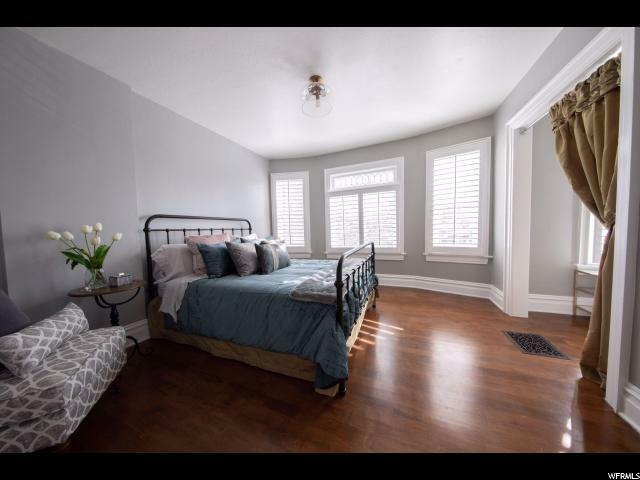 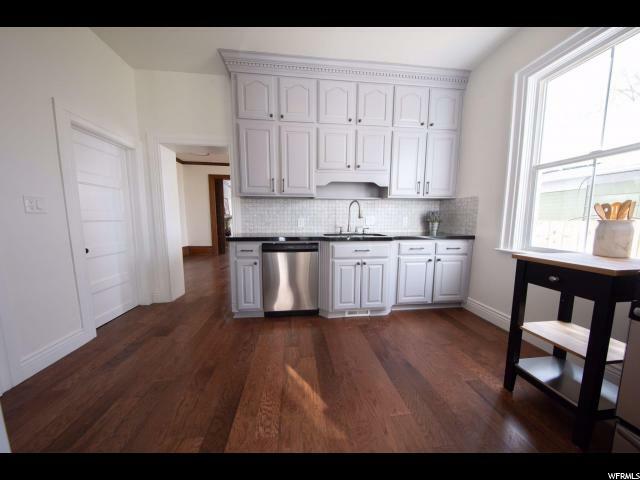 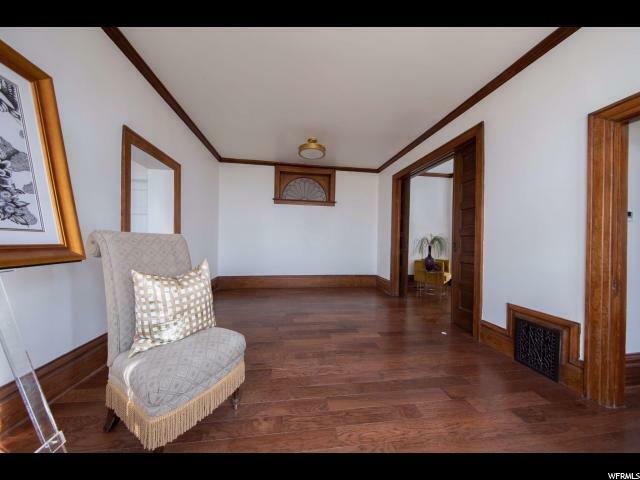 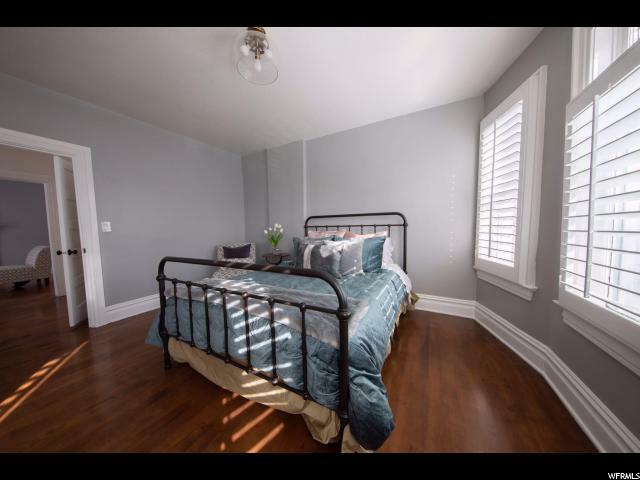 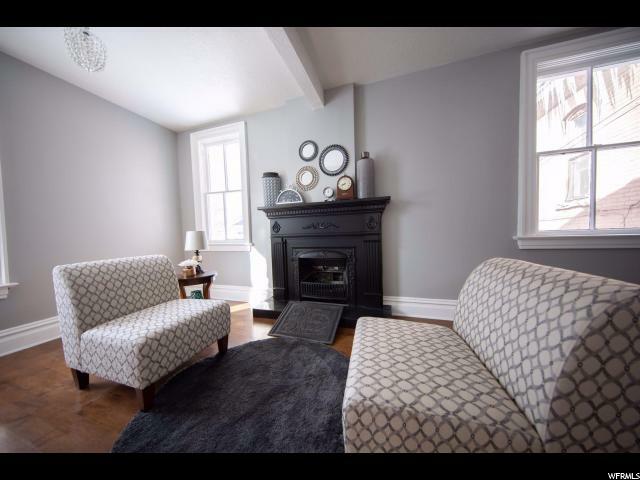 Come check out this recently renovated, 3 bedroom, 2 bath victorian home that has the character of 1903 while sporting the upgraded features of 2019. 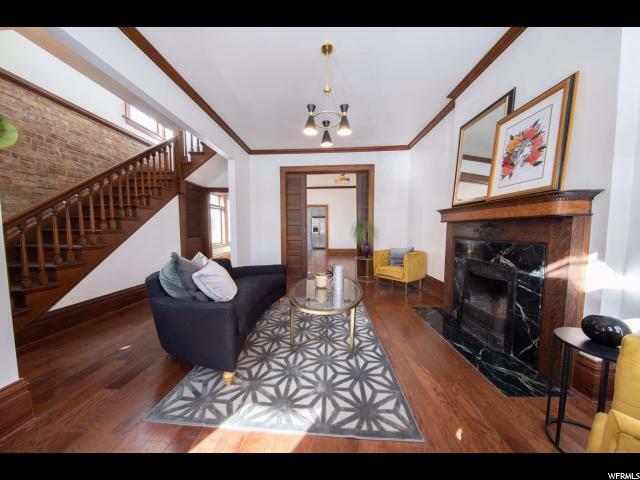 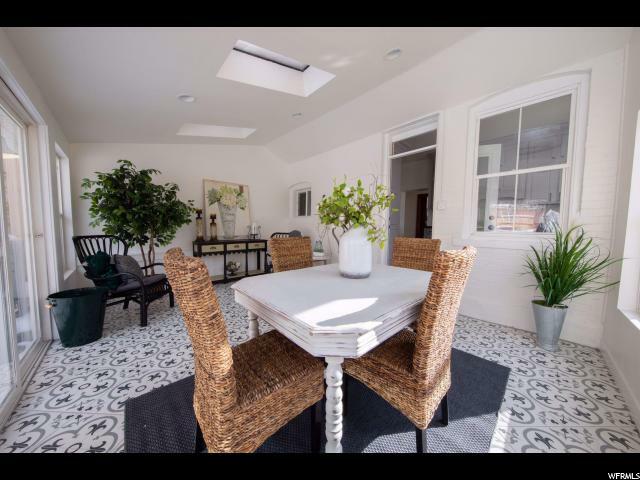 This home features high ceilings, exposed brick, beautiful engineered hardwood floors, and a french sunroom to enjoy the tranquility of the snow while staying nice and cozy inside. 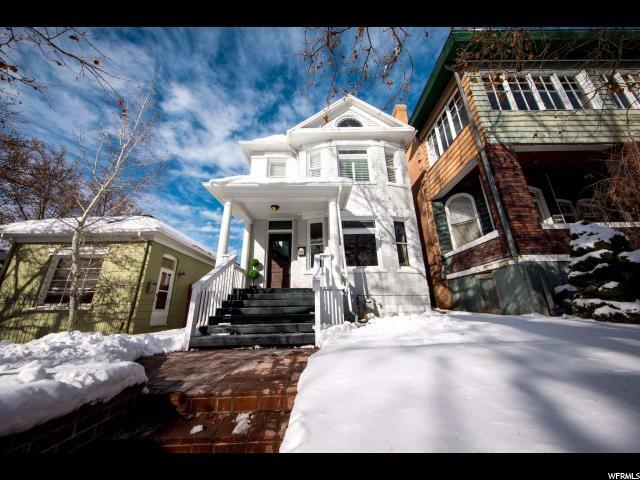 Now is your opportunity to live in the most desirable neighborhood in Salt Lake City. 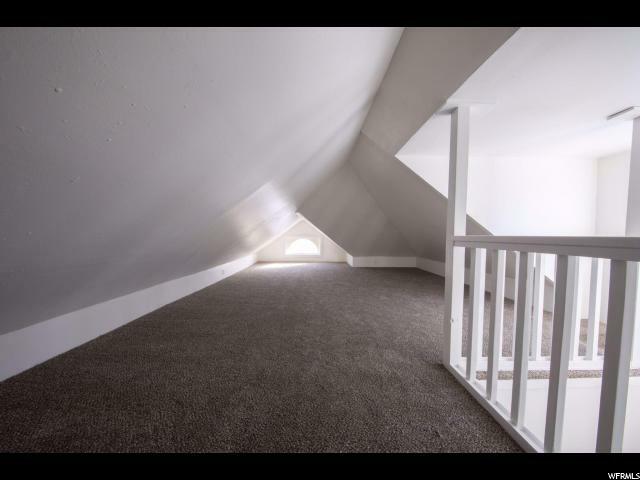 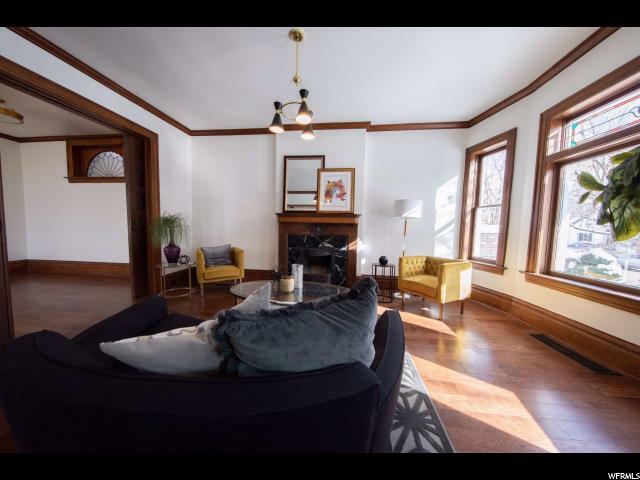 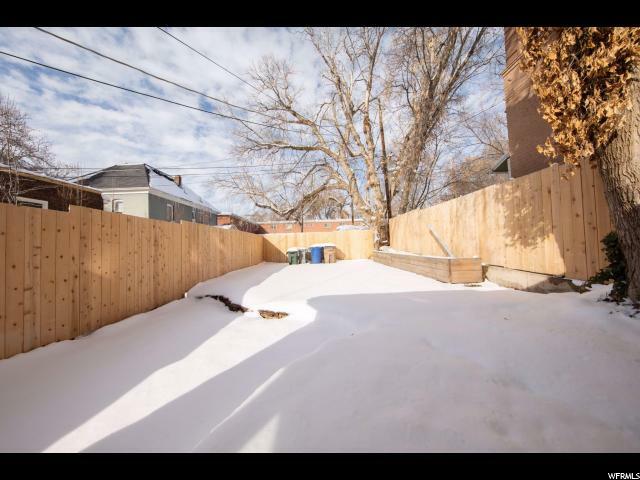 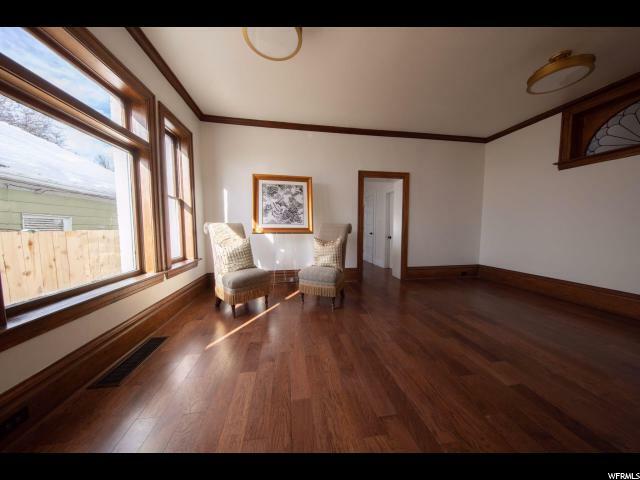 I would like more information regarding the property at 813 E 1ST AVE, Salt Lake City UT 84103 - (MLS #1580158).